JUUL Starter Kit includes a JUUL Device, JUUL charger, and four flavor pod packs. It is a popular substitute for conventional cigarettes, and like all products sold on Vape Stop, these are only meant for adult smokers. Each pod of pre filled liquid contains 0.7ml of e-liquid with 5% strength by weight. 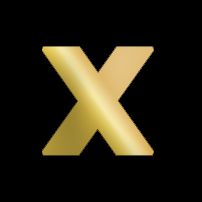 Vape Stop provides warranty on all products including JUUL Starter Kits and Device Kits. The product offers a mouth-to-lung drag with sensor sensitive battery indication which is visible when the device is tapped on the side twice. Original JUUL Starter Kit and Device Kit are available for purchase at Vape Stop with both pre-paid and cash-on-delivery option. JUUL offers an alternative for adult smokers looking to switch from conventional combustible cigarettes. All products and company names are trademarks or registered trademarks of their respective holders. Use of them by Vape Stop does not imply any affiliation/association with or endorsement by them. 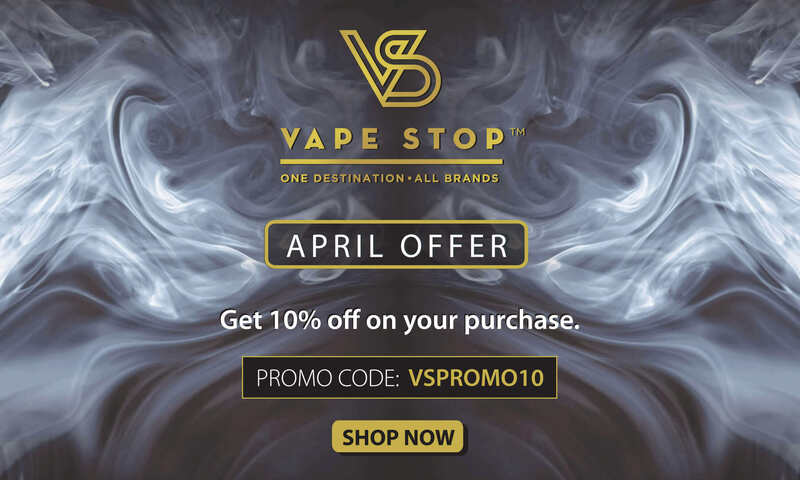 Vape Stop offers warranty on 100% authentic products and same-day-dispatch along with other services and features such as discreet packaging and checked at dispatch.